Dyslexia is so common that one in every five American children has this reading difficulty. Some believe that worldwide, as many as one in four people have dyslexia. And still, so many people have no idea what it’s like to live with this reading difficulty. Parents may have no inkling their kids have it. They might think their kids just aren’t trying hard enough. Teachers may think their students with dyslexia are lazy. Worst of all, when students with dyslexia get called on to read in class, their classmates laugh at them. Now Victor Widell has created a code you can download as a gif file that shows us exactly what it’s like to have dyslexia—or at least ONE type of dyslexia. 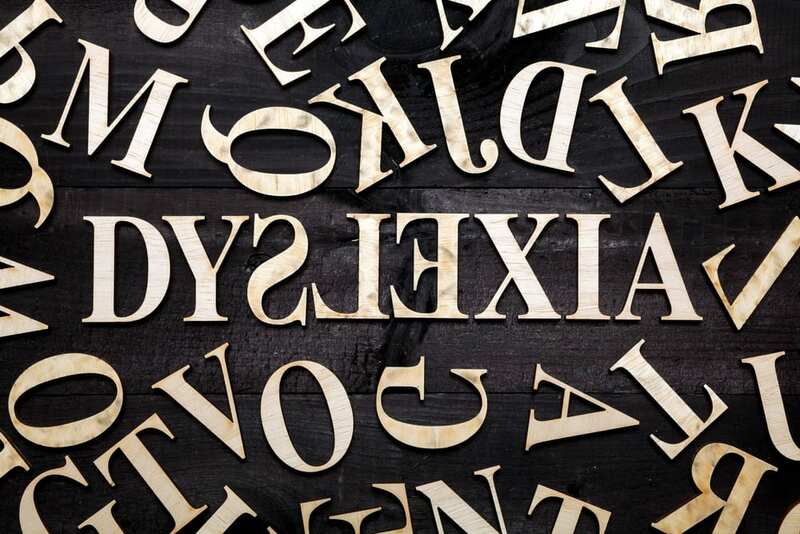 The truth is, dyslexia is simply a wastebasket term for all sorts of reading difficulties. Some people with dyslexia see letters in reverse. Some of them see only a part of the letters, with bits and pieces missing. And some see the words and letters jumping around on the page. Those are just a few examples of the different ways someone might experience dyslexia. Still, Widell’s brilliant code gives us a taste of dyslexia—an idea of what a struggle it would be to go through life with a reading disability. And that’s important, considering that one in four people in the world probably have a reading issue. Isn’t it time we got smart about dyslexia and stopped assuming people who have trouble reading just aren’t very smart? By the way, the idea of simulating a disability is not new. You can see a video clip HERE that shows what it’s like to have autism and experience sensory overload. These simulations are fabulous because they help us develop empathy. And there’s probably nothing as important as that.